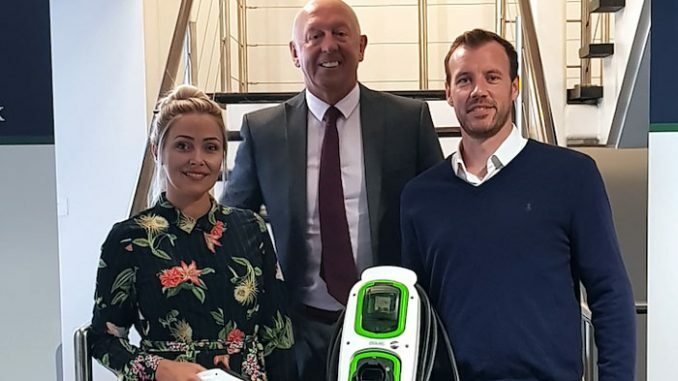 Hartlepool-based electrical contracting and electric vehicle charging specialists JDM Earth has appointed well-known business consultant Gary Lumby as its first non-executive director. 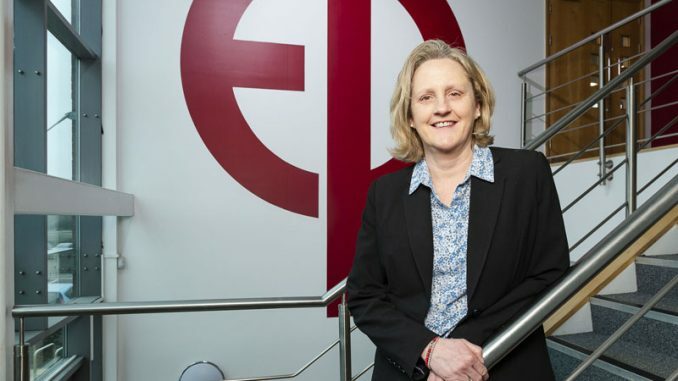 The appointment has come at a time of substantial growth for JDM Earth, which has increased its turnover to over £250,000 in 2018 with plans to further grow that to £500,000 within this financial year. Mr Lumby assumes the position as non-executive director at JDM, alongside his role on the board of other prominent businesses in the region. 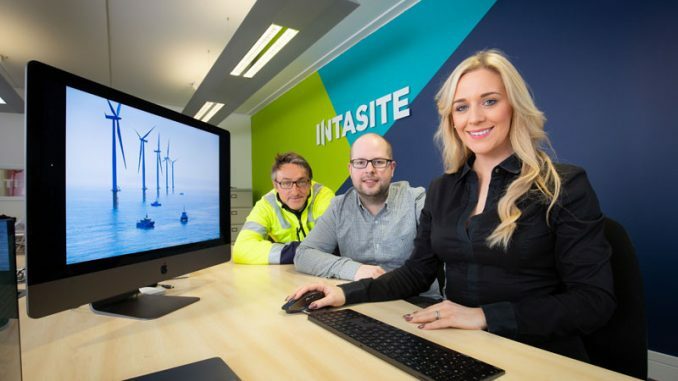 The company has also welcomed a further three members to the team over the last 12 months and plans to open further employment opportunities in the new year. JDM managing director David Mullen said: “In response to the increasing number of ultra-low emission vehicles on the road, we have developed and refined our services within the electric vehicle charging sector and are delighted to be part of this revolutionary development in the North East. 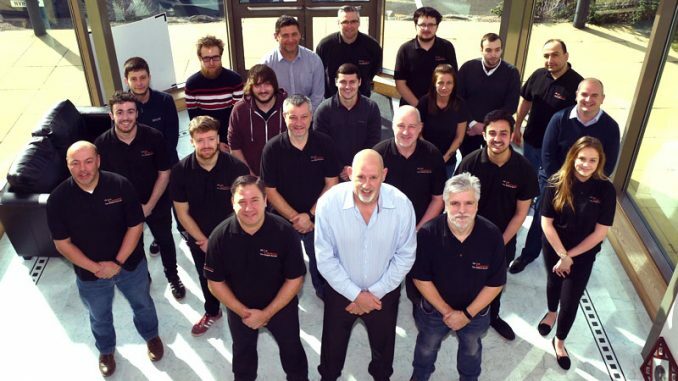 “The electric vehicle charging market is really taking off and our vision is to become the premier supplier and installer in the North East of England. Founded in 2014, JDM Earth was recently awarded Best Small Business 2018 at the Hartlepool Business Awards and is Rolec Services North East installation partner offering charging advice and installations in both the home and commercial sectors utilising the current OLEV subsidy available. JDM Earth specialise in the installation of domestic and commercial electric vehicle charging points and commercial electrical contracting.